THE TRACKER CLIPS™ AVAILABLE NOW ! The Turkey Pro Sez: "WOW--Talk about Real"! 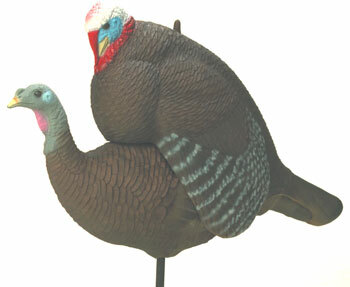 A Supreme Breeding Tom Decoy from Delta Industries may be the icing for your turkey hunting cake! Why? 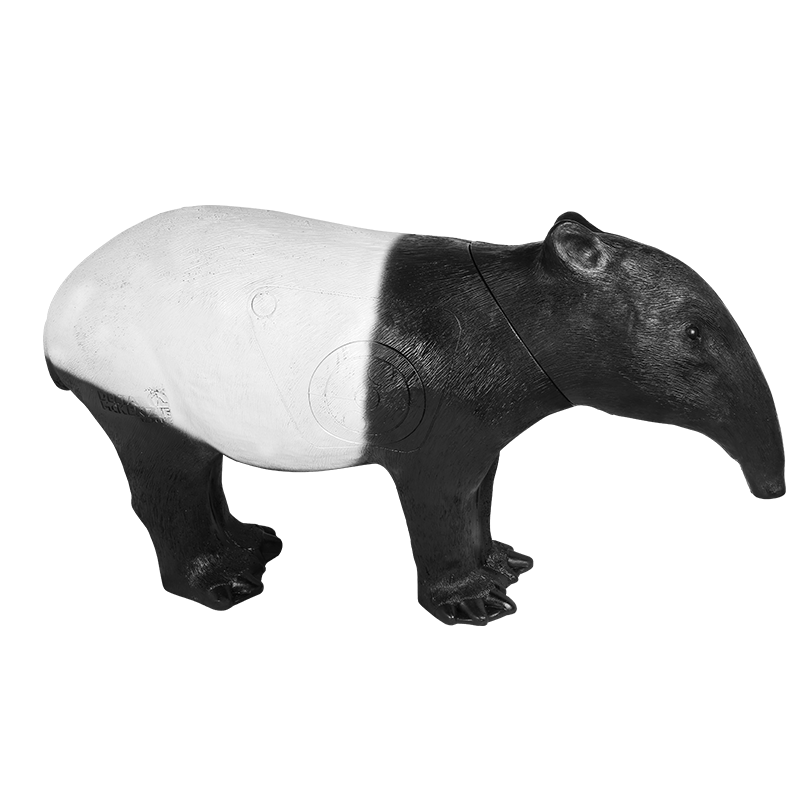 Because it is the most effective, highest-quality, best featured, and ONLY breeding tom decoy on the market. Gobblers can often be lured in with a decoy like this because they want the company of other males, especially in the earlier part of the season,...and also because they are aggressive and want to keep other mature gobblers out of the area and away from hens. 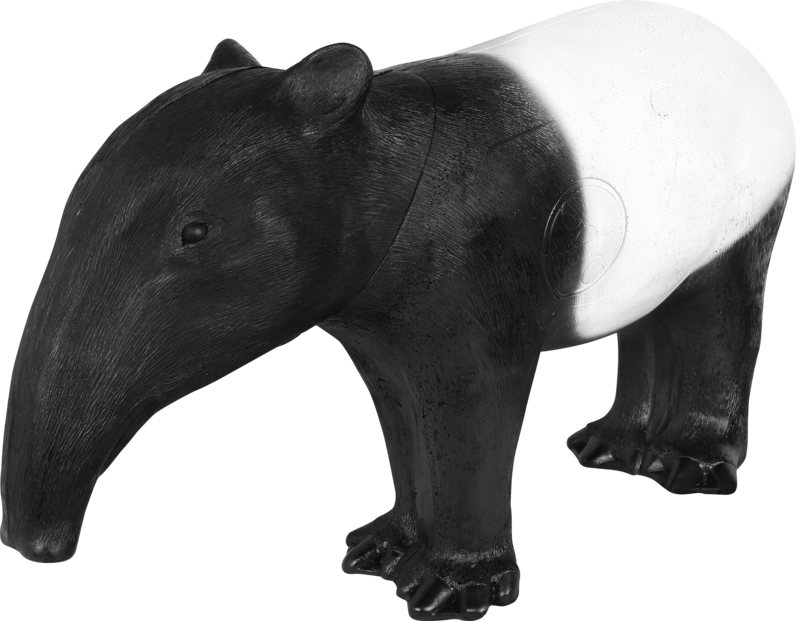 Without reservation, I can recommend and guarantee this decoy for quality, realism, and effectiveness. Now all you need to do is decide whether to roast or barbecue your gobbler...there's no question you'll get one!" Simulated breeding pose lures gobblers in to investigate or fight. Can also be used alone to simulate a half-strutting or masturbating tom (you heard it here first). 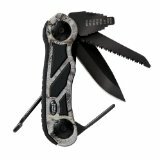 Made from New state-of-the-art, virtually indestructible material. 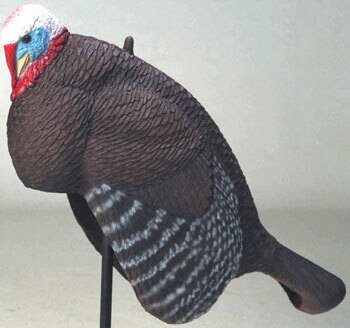 Superior, molded feather detail, realistic colors. Safety Tip: Be very careful when using this product. 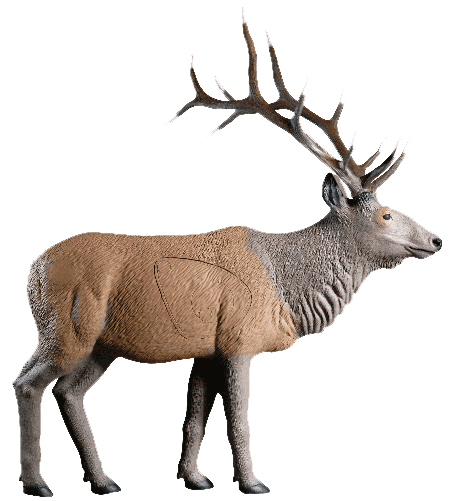 It is so realistic that it will attract other hunters as well as gobblers. Other hunters in the area will mistake this for the real thing, so when you know others are in the area, be super careful or don't use it until you think they have left the area.